Labor of Love | The Kids Beat | Kids VT - small people, big ideas! Research shows that women who have continuous support during labor have better birth outcomes. Sometimes a family member is able to provide this support, but other times women turn to a doula — a birth companion or coach who provides emotional and physical support before, during and after labor. Hiring a private doula can be expensive, with an average cost of $750 to $1,500 according to the journal Health Affairs. A new volunteer doula program at the University of Vermont Medical Center aims to eliminate that financial barrier. In November, 30 women attended the first volunteer doula training session — two full days during which they learned hands-on labor skills, confidentiality guidelines, and what to expect behaviorally and emotionally from laboring women. 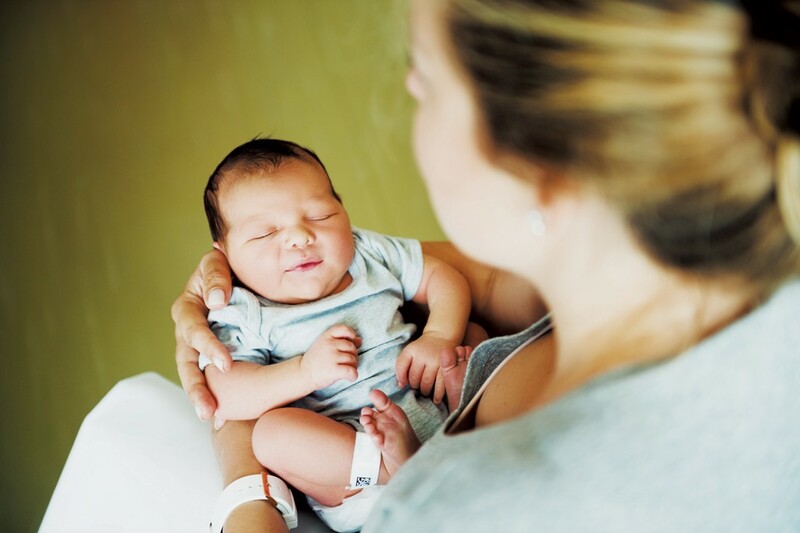 The instruction, led by a Childbirth and Postpartum Professional Association trainer, also taught volunteers how to support women with psychosocial and emotional issues, such as trauma. Volunteer doulas must commit to two 12-hour shifts on the labor and delivery floor per month, with the first volunteers starting in January. They will support women during birth but will not provide prenatal or postpartum support like most private-practice doulas. The program is modeled on similar programs at hospitals around the country and is supported by a grant from the UVM Medical Center Auxiliary, a volunteer organization. The hospital plans to offer two trainings per year, said program founder Marti Churchill, who is the lead midwife at the medical center. The first cohort of volunteers includes nursing students, women's studies majors and local mothers. "There are a lot of women who love birth and want to be able to help women in labor" but might not be able to make a substantial commitment of time, said Churchill. This program gives them the opportunity to give back, while also providing a new resource for patients. For more information about University of Vermont Medical Center's Volunteer Doula Program, contact Marti Churchill at martha.churchill@uvmhealth.org.